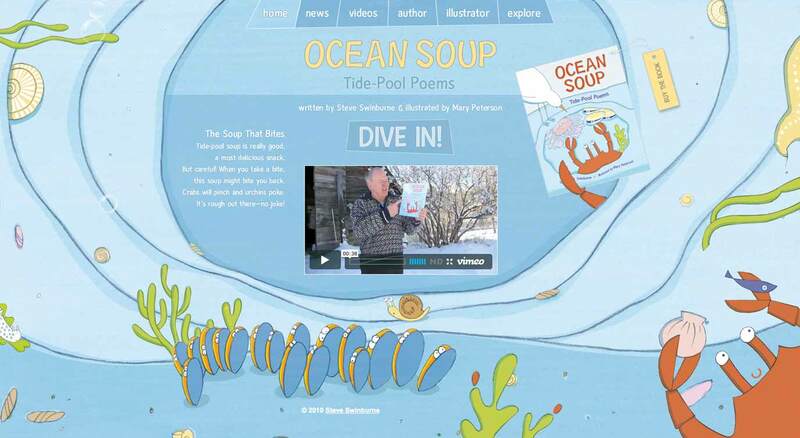 Ocean Soup is an educational children's book written by American author, Steve Swinburne. The website aims to engage readers and buyers alike with dynamic, informative content and fun animations using the original illustrations. It utilises CushyCMS, a hosted content management system, so Steve can update the site with news stories. 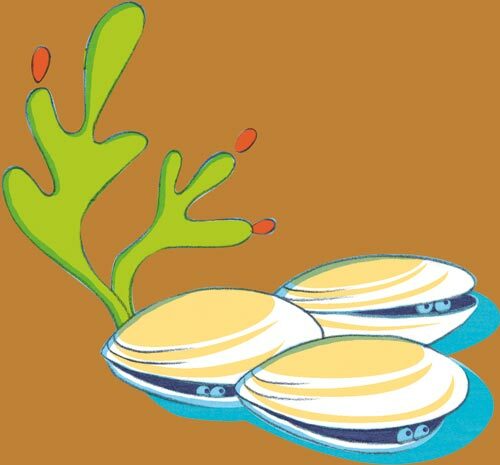 Steve's videos are also pulled in from his Ocean Soup channel on Vimeo. It was an easy collaboration and terrific process with captivating results. We said "We want something like this," and Jon delivered. Creating 3 websites, one bespoke, another with a CMS and a small one with Wordpress Jon gave quality advice and developed them with aplomb. Beginning with emails from the east coast of the USA to London negotiations, scheduling, deliverables, and discussions were a confidence-building progression towards the project goals. A testament to Jon's ability to deliver high quality work in short order was after we had a late delivery of some content, (what client isn't late, am I right?) that subsequently shifted our project timeline but ultimately Jon did not allow our SNAFU to impede the undertaking. 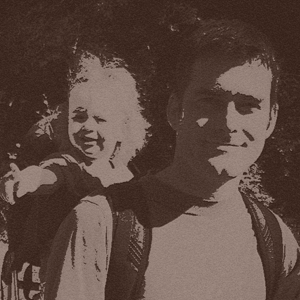 Jon Packman was a real blessing, juggling project changes and maintaining calm, with a deliberate and professional manner.